Scientific Breakthrough in Nano-Nutrition Unlocks the #1 Secret to Help You Live Longer Gain ENERGY, Improve Mental Cognition and Actually Age BACKWARDS! without this one-microscopic life-source, found in the ocean? 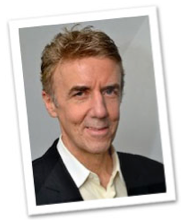 My name is Ian Clark, and I'm the Founder of an elite-nutritional line you may know as "Activation Products". Well, I'm here today to talk to you about one primary nutritional source that was not only responsible for restoring my health, but it is also the entire foundation on which we launched our company. Because 8 years ago, I was suffering. I was only 46 and my health and body were in a VERY bad place. You really need to hear about this. ...I didn't get this way by accident. I engineered my present state of optimal health and I'm sure you can do the same. Marine phytoplankton is a microalgae and the #1 proliferator of life that enabled our atmosphere and powers our planet... (*More on this in a moment). Well, before discovering MP, I was suffering. After finding it, and consuming it religiously, my problems completely VANISHED. I was dangerously overweight, had inflammation issues, condemning fatigue and I felt like I was 20 years older than I actually was! More importantly, what would my family do if I couldn’t resolve this? My reality was absolutely HAUNTING. And that is that I'm still HERE (and I plan to be for a very long time). Thanks to my encounter with the right resources and a ‘life-line’ chucked out to me by Mother Nature — her original life food, marine phytoplankton. I sourced & created my own premier phytoplankton supplement, and went on to consume it religiously. Today, I continue my journey with marine phytoplankton daily, and I am not only healthy & well again, but I have long-enjoyed a pinnacle of health beyond what I could possibly previously fathom. And I can whole-heartedly THANK our company’s flagship product Oceans Alive Marine Phytoplankton. This nutritional anomaly was CENTRAL to my recovery & peak in vitality and I firmly believe it can do the same for optimizing your health! Than I've EVER Felt In My Entire Life! ...So What Helped Enable This Massive Turnaround? Marine phytoplankton became the CORE of my nutrition through my entire recovery! I found it to be the #1 staple that was bringing my health back! ...So of course, I sought out to learn as much about marine phytoplankton as I could... which eventually inspired me to create our original Oceans Alive product with my own elite standards. I quickly found myself feeling uniquely BETTER. I was noticing substantially more energy. I was sleeping through the night. My aches, pains, stresses and physical anxieties were GONE. I had become healthier than I'd EVER thought possible. I entered a new state, that I not only was mesmerized by.... but intuitively felt that every human BELONGED in! I assure you, marine phytoplankton holds the power to change your life and health, FOREVER. Because that's what it's done for me, and countless people that decided to take my word for it. ...It not only has the ability to enhance your health beyond anything you've imagined, but it also contains *special properties* that provide it with a very unique ability to regenerate health. "Marine phytoplankton makes available to us - every amino acid, vitamin, mineral, polysaccharide, or healthy sugars and essential oils that the body needs"
You see, marine phytoplankton has fed life as we know it since the beginning of time. It represents the very foundation of ALL LIFE supporting nutrients. And we know that, according to NASA research, marine-phytoplankton is responsible for producing up to 90% of the Earth's oxygen, and therefore the very oxygen that keeps us alive. But what phytoplankton also does, is it converts things like seawater, minerals, sunlight, CO2 and over 200 living organic life-providing nutrients into a FUEL that your body can use, IMMEDIATELY — at the cellular level! It's Already Responsible For Your Life. This is what truly makes Oceans Alive different from anything on Earth. Which means it's also responsible for the support of all life on Earth — and the entire human species! ...Which means marine phytoplankton, before we even consume it as a nutritional supplement, is actually already responsible for your SUSTENANCE! 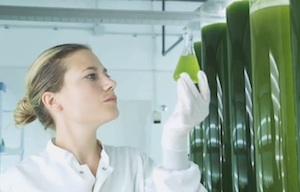 However, because even most health connoisseurs don't know much about marine phytoplankton, many people who have heard about it confuse it with macro-algaes, like seaweed or other micro-algae like blue green algae. ...Containing every living, life-giving molecule that makes up the ENTIRE plant, animal and human kingdom! The neat thing about the marine phytoplankton blend in Oceans Alive is that it is the most nutrient-dense food on the planet. This is a monumental breakthrough for nano and micro nutrition. Bottom line — Oceans Alive opens up an entirely new dimension for health never experienced before in human history... until now. Oceans Alive contains an astonishing array of nutrients your body needs, to feed your health and LIFE at the cellular level. Lab test analyses of marine phytoplankton at two European universities have revealed over 200 different nutritional molecules in Oceans Alive. BILLION Cells Per Single Dropper! So you can imagine the unique supercharge of nutrition you'll feel in your body with this substance! This is where the proliferation of life begins! This is what feeds over 99% of life in the ocean! This is what provides up to 90% of the oxygen we breathe! This is what nourishes and supports all life on our planet! ...And that's why marine phytoplankton is the ultimate life-giving food in the world. Nothing else is so largely responsible for the creation, proliferation and sustaining of life on Earth. Nothing else contains this array of nutrients, in so few calories. When your body was forming in your mother's womb you went through a process called methylation. Well, this methylation process continues, up until you reach 19 or 20 years of age or so. At this point, stressors start to come on... resulting in a de-methylating effect in your body. The faster your body is de-methylating, the more urgent your situation. Point being... if you want to survive, thrive and prolong your existence — YOU NEED TO STOP this de-methylation process! ...Otherwise, your body can experience breakdown — robbing you of 5, 10, 20... or even 50+ years off your life! The enhanced multi-strain marine phytoplankton in Oceans Alive has the power to influence your body into a state of RE-METHYLATION... renewing your body from the inside out. By re-methylating your body, you trigger a deep-body RESET... allowing every cell in your body to resonate at the deepest levels possible! Feed your cells and rejuvenate every system in your body, so you can optimize your chances of health and longevity. Increases bio-photon communication & energy at the speed of light! Oceans Alive should be first priority of anything you put into your body! Nothing supports your body in quite the same realm. REASON #1: Your Cells Can't Function Without Clean Oxygen! The amount of oxygen inside your cells is in direct correlation with the number of extra electrons your cells possess. In fact: Most people with cellular impairment, who seem to be aging rapidly before their time, are actually deficient in these electrons! Oceans Alive provides your body and cells with all of these life-giving electrons it needs to function on an optimal basis! *This is crucial for your health and longevity! ...Your cells can't RETAIN these electrons, if your cell membranes are made up of ‘plasticized fats’ — which are most common in today's American diet! Avoiding all of them is nearly impossible. REASON #2: Your Cells Can't Retain Electrons Without Healthy Membranes! Oceans Alive ALSO provides your body with life's original essential fatty acids, which are used to build healthy cell membranes and replace old damaged ones! When you feed your body Oceans Alive, it automatically goes to work and begins replacing all these toxic cell membranes with new healthy material! REASON #3: Your Body Can't Function Without Essential Minerals! Nearly everyone who develops some sort of symptom of premature aging is mineral-deficient! ...And over 80% of us are chronically deficient in at least some of these essential minerals, especially magnesium. Oceans Alive contains essential minerals to keep things running smoothly! REASON #4: Your Liver Is KEY to Elevating Your Health! Your liver is a major key in getting healthier or restoring your body if you're experiencing health issues because it supports your immune system and controls your ability to absorb life-essential materials, eliminate toxins and build new cells. 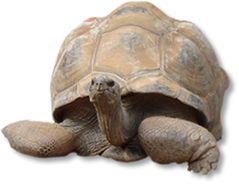 And in accelerated aging, your liver (which works as your "central power station") and digestive process becomes impaired, and then can't perform the jobs it needs to to keep your body cycling, cleansing and performing for proper cellular activity! ...Once this has transpired, to any degree, it becomes harder and harder to get the proper health-elevating nutrients INTO your body. Once this happens, your liver can't absorb the necessary materials to build new cells! *This is where Oceans Alive's heirloom phytoplankton comes in... because it's microscopic and so bioavailable that your body can not only absorb but USE all of the nutrients immediately without taxing your liver! *In fact... Just ONE DOSE of Oceans Alive triggers your body to replenish BILLIONS of healthy new cells!! REASON #5: Your Body Can't HEAL Without Sufficient Neurochemicals! Therefore we CANNOT be healthy and we certainly can't ENJOY LIFE! ...And Oceans Alive contains everything you need to restore these crucial neurochemicals! "The brain is the most important organ." ...And the best way to keep your brain tuned in to repair and protect your body's control mechanisms — such as neurotransmitters — is to nourish it with the phytoplankton in Oceans Alive! Restore and Influence Optimal Health! Significantly improves your brain’s bandwidth! Eases joint discomfort and promotes a healthy inflammatory response . You'll feel more natural energy throughout the day! (*Not some artificial high). And because every part of your body is balanced properly and getting the nutrients it desperately needs, you'll... feel less stress, sleep better at night and wake up FRESH AND READY! You will look younger and feel younger, and you'll be able to deal with all the stressors that come your way. You can quite literally help yourself reset your biological clock & FEEL DECADES YOUNGER! Imagine Feeling the Most Amazing Natural Energy. This is exactly what Oceans Alive can do for YOU! Your body RENEWED from the inside out? Increased focus & cognitive abilities? A supernatural elevation in REAL ENERGY? ...If this is what you're looking for, then YOU are PERFECT for Oceans Alive! Oceans Alive CONTAINS EVERYTHING NECESSARY to replace things needed to rebuild your body, fuel your brain and restore and influence optimal health! The possibilities in your life and health are endless. Now, you might be wondering what genetic-selection is? ...FIRST it’s not to be confused with Genetic Modification (GMO). Genetic selection is totally different. Before getting into the details of our genetic selection process, let’s look at a very simple example. If you had a multi-million dollar laboratory telling you each year which of the seeds at harvest were 10% better than all the rest of the others in your garden — and you then planted only the top 10% each year, you would have an upgraded garden through genetic selection year over year. In 20 years you would have a garden that would blow everyone’s minds. Your produce would be the richest in color and flavor. And it would pack more nutrient-richness than any produce you've ever experienced. Well, in the marine phytoplankton world... you don't have to wait a year for a single upgrade — it can be orchestrated and upgraded every 24 hours! Genetic selection is a precise process of hand-selecting only the healthiest & most nutrient dense marine phytoplankton cells in each meticulously grown batch of living phytoplankton. This means that the nutritional makeup of each measurable dose is absolutely maximized for potency and nutrient density! You can conceptualize it like the known benefits of juicing... when you juice large amounts of fruits & vegetables, you are able to consume concentrated nutrition. That of a dozen times over, because you are able to take in larger amounts. Now imagine what the benefits of juicing would be, if you could strip away any & all nutritive imperfections — including nutrient/mineral deficiencies and toxicities — and you could then enhance the nutritional profile of each glass of nutrient-rich juice by many times? ...Then imagine your glass of "super juice" was perfectly nano-sized, for complete and immediate bioavailable absorption? Your #1 Secret to Live Longer. (or S.O.D.) than any other source on Earth. Now you might be wondering — "what is Superoxide Dismutase?" SOD is your body's most powerful defense and #1 indicator for longevity. (Probably because it's your body's ultimate weapon in cellular detox). The higher your SOD levels are in your body, the longer your lifespan. SOD is the most powerful antioxidant in your body, approximately 3,500 times more powerful than vitamin C! This is because SOD is an internal antioxidant. Internal antioxidants are not traditionally received through diet, but rather produced by your body. These internal antioxidants are your primary antioxidants for survival. Too Much Oxidative Stress Causes Premature Aging. It's widely accepted that oxidative stress is the most common cause of premature aging. Well, our primary antioxidants, such as superoxide dismutase (SOD), are our first and most important line of defense against harmful free radicals, especially superoxide, which is the largest cause of oxidative stress in our bodies. SOD is what your body uses to neutralize harmful excess superoxide. Superoxide alone is the body's most deadly and most common free radical toxin. And SOD is what your body uses to render it obsolete. SOD also helps relieve all alternative forms of oxidative stress — protecting your cells and DNA from harm! And though SOD is our greatest asset in zapping free radicals — specifically superoxide — our SOD levels decline rapidly with age, which is a huge reason we are easy victims of oxidative stress and unnecessary aging. SOD is so vital to your survival that its production began when you were still in your mother's womb. Because SOD is crucial for proper development and defence of your body's immune system. ...All other common antioxidants, while significant in their own right, pale in comparison. That's why SOD is referred to as the most powerful antioxidant in your body. In fact, scientists claim that because SOD decreases with aging, increasing your SOD levels may help prevent aging and add potential years, even decades to your lifespan! In research conducted by Richard Cutler at the Gerontology Research Center, at the National Institutes of Health, individual animals and animal species that produce higher levels of SOD lived longer than those with lower levels. His research showed that rodents, like mice, have the lowest SOD levels among mammals, and that SOD levels are highest among longest living mammals — humans being the highest. His investigations also strongly highlighted that SOD is a primary indicator of longevity across various species and that increased SOD production plays a determining role in longer-lived creatures, also with the longest life spans. Cutler demonstrated that humans produce an average of 90 micrograms per millilitre of SOD and live an average of approximately 80 years. Yet our closest primate relatives, chimpanzees, produce 40 millilitres of SOD and live an average of only 40 years! 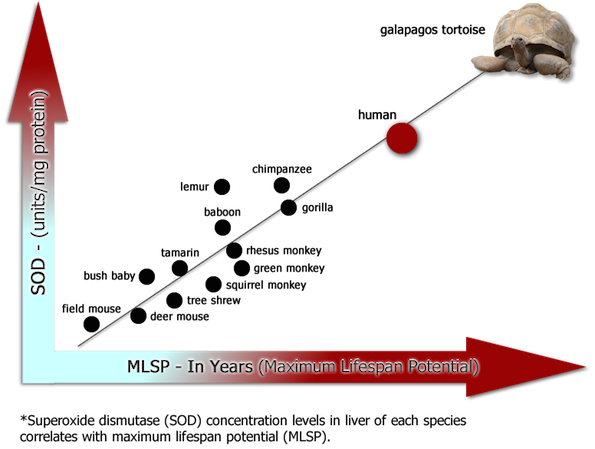 SOD production levels are vastly different, yet tightly-correlated to each animal’s life span. For example, though pigeons and rats weigh the same, pigeons live about 12 times longer! A substantial difference is that pigeons have higher SOD levels and produce about half as many free radicals as rats do. ...This rabbit-hole all began when fruit flies bred to produce twice as much SOD lived TWICE as long as otherwise ordinary fruit flies! This is where marine phytoplankton is unique. 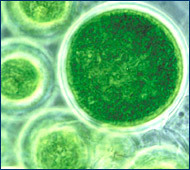 Marine phytoplankton is a microalgae that is not only highly active, but highly bioavailable for maximum absorption. See, nearly all forms of SOD get destroyed by your stomach acid. But marine phytoplankton is ‘nano-sized’ for optimal uptake. And because marine phytoplankton is a uni-cellular organism like bacteria, it exists in extremely small nano-sized particles. Our bodies require small particles to be readily absorbed into the bloodstream. Because of this, it's the most active source of SOD on the planet. The Tetra strain in Oceans Alive, is the richest source of SOD of all 43,000 strains of marine phytoplankton. Now take that along with the fact that the Tetra in Oceans Alive has been enhanced & multiplied nutritionally through a natural genetic selection process and you get a strain of phytoplankton that is more SOD-potent than any other in existence! Easily put: Oceans Alive is the richest, most active SOD source. It contains more SOD not only than any other marine phytoplankton, but than any other source on Earth! *Due to our revolutionary and patent-pending European process of genetic selection, these boundaries have been made possible with this new breed of marine phytoplankton — never before experienced by man. 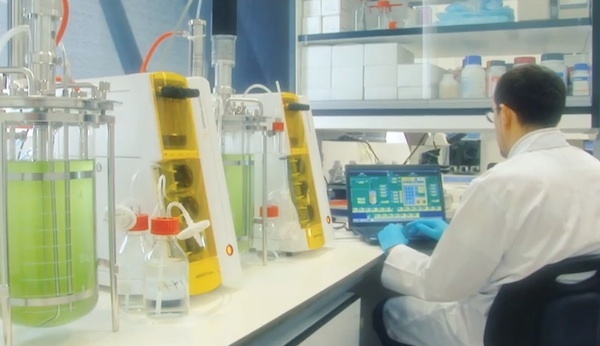 *Oceans Alive is the World's First and Only MULTI-STRAIN Phytoplankton Solution! 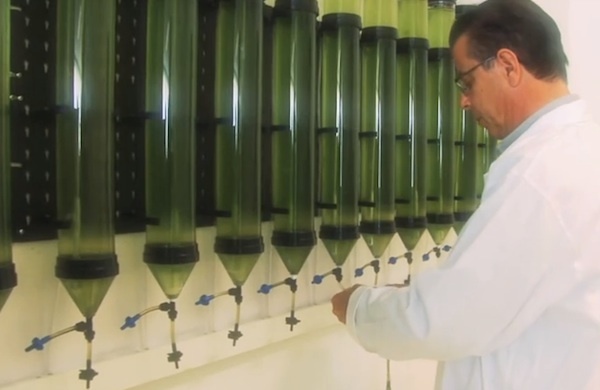 Oceans Alive is an exclusive and proprietary multi-strain marine phytoplankton solution. types of marine phytoplankton, discovered a strain of phytoplankton perfectly compatible with the human nutritional profile. The scientific name of this strain of marine phytoplankton is Nannochloropsis Gaditana or "Nanno" for short. This means is it has just the right amount and balance of amino acids, enzymes, fatty acids, minerals and pigments — the building blocks our bodies use to repair DNA, produce glutathione and generate growth hormones and stem cells! This one unique type of marine phytoplankton gives the body practically all the raw materials it needs to produce healthy new cells and neurochemicals! *Active SOD (Superoxide Dismutase) Levels in "Tetra" phytoplankton strain vs. Chaga Mushrooms, Melons. Oceans Alive's "Nanno" phytoplankton strain has been enhanced through 700 cycles of the natural genetic selection process! This makes it more powerful than any other Nannochloropsis on Earth! But hold on, because it gets BETTER. Oceans Alive's "Tetra" phytoplankton strain has been through tens of thousands of cycles of the natural genetic selection process! This makes it the most powerful phytoplankton on Earth! Together in Oceans Alive they are the most advanced phytoplankton solution ever experienced! 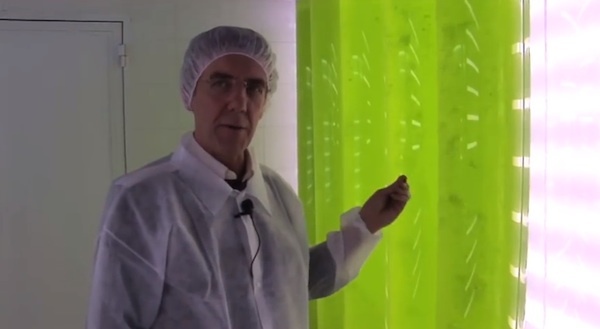 *Oceans Alive is Grown in a Pristine Photobioreactor, NOT the Filthy Ocean! 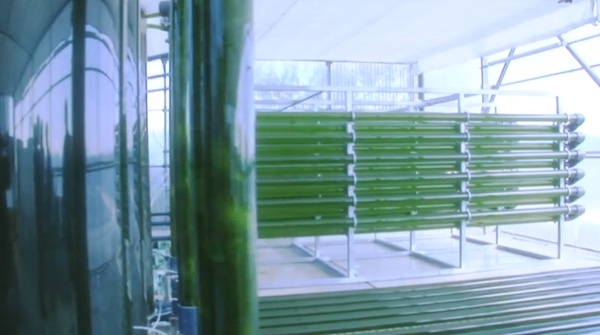 We knew we were not interested in doing what everyone else does: growing microalgae in an open pond or ocean environment. We simply didn't want air pollution or environmental contaminants — like heavy metals and radiation from things like Fukushima fallout — mixing with the seawater where the marine phytoplankton grows. 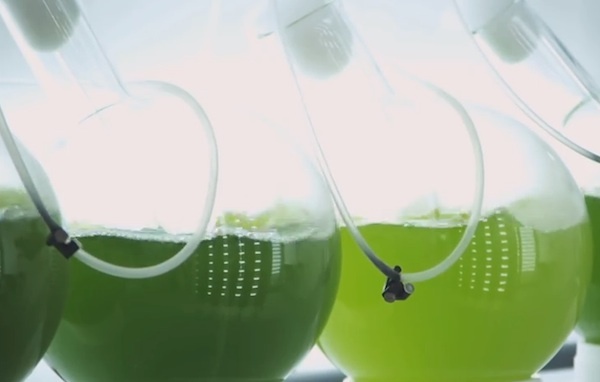 That's why Oceans Alive Marine Phytoplankton is carefully grown in perfect, pristine conditions in a photobioreactor. 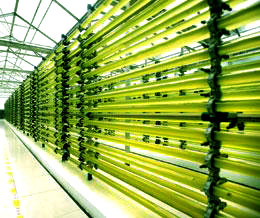 A photobioreactor is a sealed growing environment, with the perfect ingredients. Ultra-pure ocean water, pure CO2 and natural sunlight provide the exact conditions to grow marine phytoplankton at its best. In other words, we have created a closed off ‘mini-ocean’, without the pollution, waste, toxicity, heavy metals and bacteria of the real one! 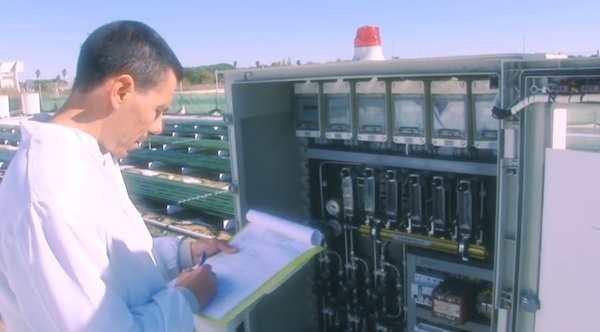 The other major advantage to this is that we can decide exactly which types of marine phytoplankton we want inside the reactor. 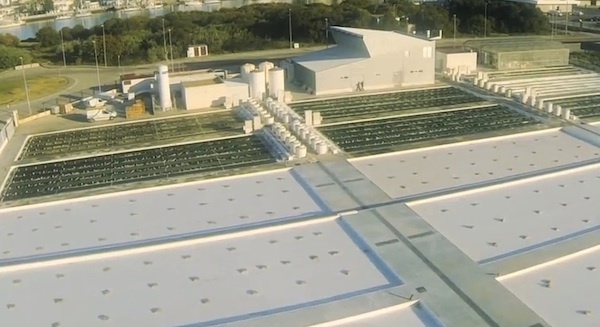 This way, it avoids being mixed with any other types of microalgae. This is how we ensure Oceans Alive consists of our specialized strains of Nanno & Tetra, exclusively. It takes 90 days of careful attention to every detail to complete a full growing cycle. We take every step, from harvest, to stabilization, to packaging... with utmost scientific care... so you enjoy the full impact of life energy in Oceans Alive. This results in a perfect marine phytoplankton solution beyond comparison; we call it Oceans Alive. 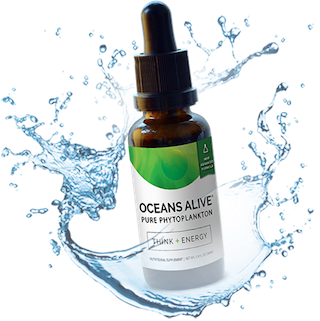 *Oceans Alive is Pure, Fresh, RAW phytoplankton... As if it was Harvested Moments Before it Lands on Your Tongue! Oceans Alive is the most elite, naturally genetically-selected marine phytoplankton in the world. It's fresh, raw and PURE. We use a scientifically proven natural method of stabilization that does not require any heat, cold, extraction, freeze drying... or any processing at all. We simply add the fresh harvested marine phytoplankton to a concentrated pure sea mineral ionic trace solution that instantly stabilizes each cell in its perfect condition with the life-energy freshness waiting to be consumed. This provides an added bonus, as the trace ionic mineral solution has multiple health benefits in and of itself, such as... greater oxygen delivery to your cells, healthy blood pH balance and regulating nerve impulses with magnesium. This is why Oceans Alive will always be a cut-above. Each and every process is carefully developed, analyzed, critically observed and perfected. 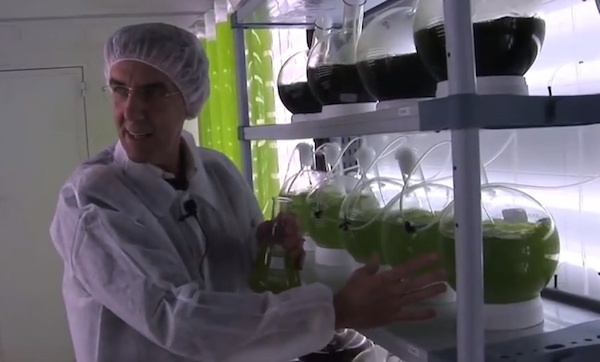 Grown and harvested in a pure bioreactor free of pollution, climate change and toxins! Nutritional profile enhanced by over 8,000 cycles using proprietary European natural genetic selection! Up until we came along, it was impossible to get marine phytoplankton in its pure, raw, unprocessed form. It was only with years of care, dedication, millions of dollars invested in research... and strict attention to the smallest, minute details... from production to harvesting to storage... that we are able to bring you this supernatural food in its pure, raw, state — now enhanced through natural genetic selection! BOTTOM LINE: After understanding the magnitude of how this supernatural solution can benefit your health, you'd have to be crazy not to put Oceans Alive into your body every single day! ...Over 100 Thousand People Around the World Have Already Discovered the Revolutionary Health Benefits of Oceans Alive! and Originator of LIFE on Earth! This is the closest you will ever get to 'Mother Nature's Perfect Food'... It contains a wide array of nutrients your body requires and everything needed to BUILD, RESTORE and THRIVE! So we invite you to TRY Oceans Alive to ‘top-up’ your own system and experience the ULTIMATE UPGRADE IN HEALTH and longevity! Get some for yourself, get some for your family... and stock up for a rainy day, because the shelf-life on this product is several years and I can tell you with experience and conviction you don't want to go a day without it! TRY Oceans Alive 100% RISK-FREE! If you don't experience the ‘tingle of life’ and increased energy this product delivers... then we're just going to send you a FULL REFUND. ...And we aren't in business to lose money, but we're not one bit worried about it, because we know this won't happen! You will feel more energy surging through your body! You will notice a deep sense of contentment. Your memory and focus will improve. You'll experience more power, strength and stamina! And you're going to have more sustainable natural ENERGY than you've ever experienced! We're very excited to hear the new-life experience you and your family discover! ...Because nothing is worth more than your health and you and your family deserve the very best! Also, we often sell out of Oceans Alive. To ensure you always have your supply..
Also, because we fully-expect to run out of inventory, routinely due to the high-demand of this product, we're offering you the option to join our PRIORITY CLUB, where you'll receive your supply of Oceans Alive each and every month! This new enhanced formula takes a minimum of 90 days to develop, so by joining PRIORITY CLUB, we account for your order and ensure you will always receive your Oceans Alive, so you'll never have to worry about not being able to get your supply! It's Simple... FEEL MORE ALIVE, or It's Yours FREE! P.S. 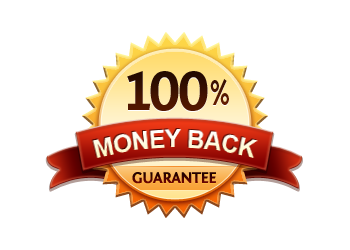 As always, you are completely protected by our respected 60 Day Money Back Guarantee. If you don't literally FEEL like you've experienced a TOTAL BODY UPGRADE then kindly request a full refund. That is how much we know taking Oceans Alive can transform your health and life! P.P.S. Remember, I felt HORRIBLE — in every sense of the word, and Oceans Alive was the key to restoring my vitality. I know first-hand it can work for to ELEVATE YOUR LIFE! Please do it!